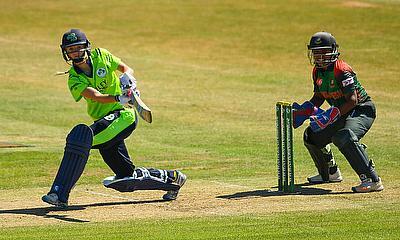 The third round of the ICC Women’s Championship continues this week with four teams looking to climb out of the bottom half of the points table and fine-tune their preparations for the ICC Women’s WT20 2018. 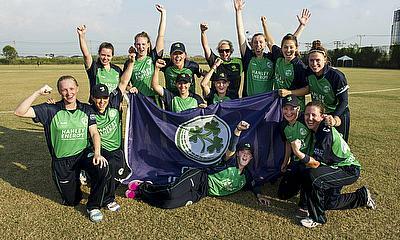 The Ireland Women’s cricket team were defeated by Bangladesh in the Women’s World T20 Qualifier final in Utrecht today. 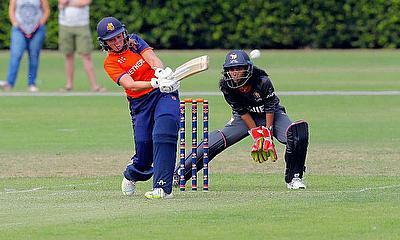 The UAE defeated tournament hosts the Netherlands in a thriller at Kampong. 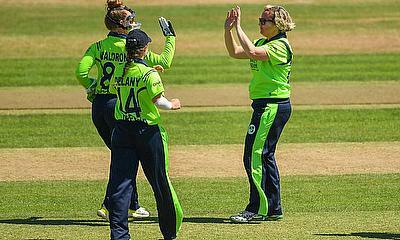 The Ireland Women’s cricket team completed the perfect start to their ICC World T20 Qualifier campaign with a convincing 7-wicket victory over Thailand in Utrecht today. 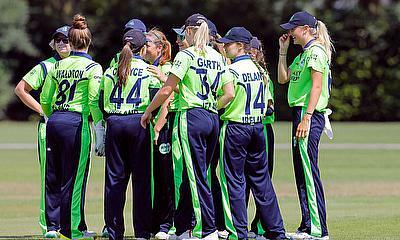 The Ireland Women’s head coach declared his squad fit and ready to perform at the ICC Women’s World Cup T20 Qualifier tournament in Netherlands over the next 10 days, with a successful campaign seeing them go through to the main event in the Caribbean in November. 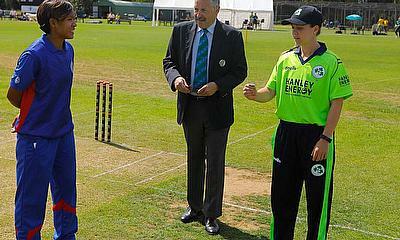 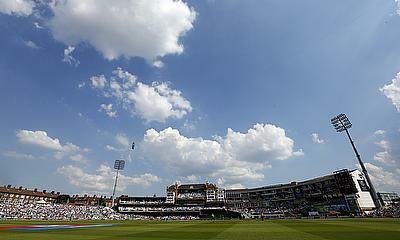 Teams look forward to eight-nation event in the Netherlands from 7-14 July with all matches classified as T20 international. 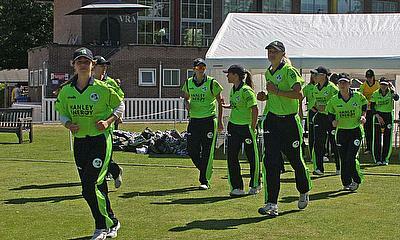 Why Is It Important for Young Women to Get Involved with Sport? 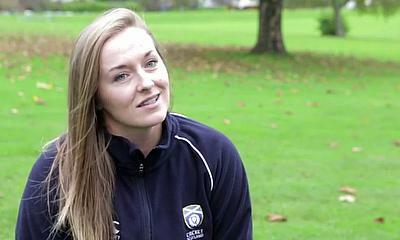 New year, new you, or so everyone says. 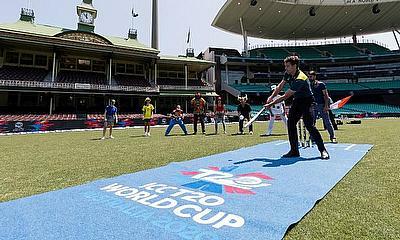 Will 2018 be your year thanks to a change in diet or maybe a new exercise regime? 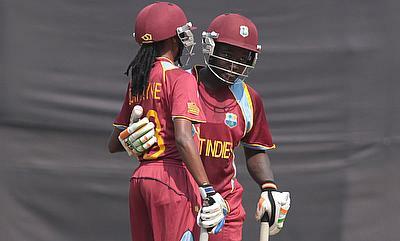 The International Cricket Council on Friday revealed the fixtures of the Women's World T20 Qualifier to be played in next month in Japan. 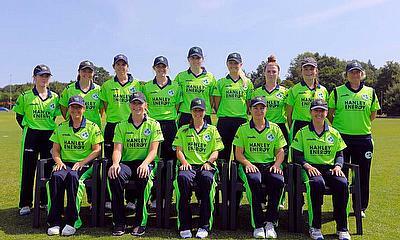 Ireland beat Bangladesh by two wickets to claim victory in the ICC Women's World T20 Qualifier as all four matches on the final day were won by the side batting second. 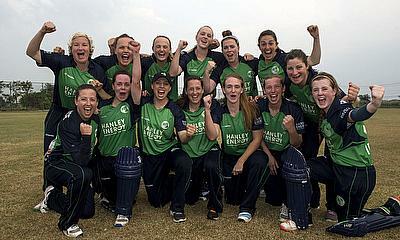 Bangladesh beat Zimbabwe and Ireland saw off Scotland to reach the final of the ICC Women's World T20 Qualifier in Bangkok and qualify for next year's ICC Women's World T20 in India. 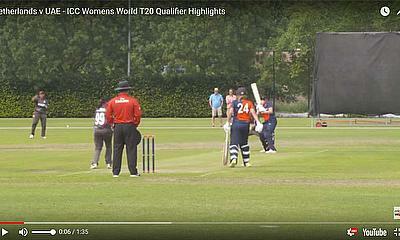 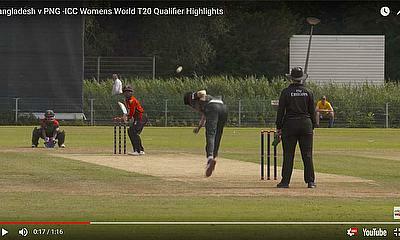 As Scotland Women prepare to take on Ireland Women for a chance to qualify for the ICC Women's World T20 in India next year, watch this series of videos to learn more about each squad member. 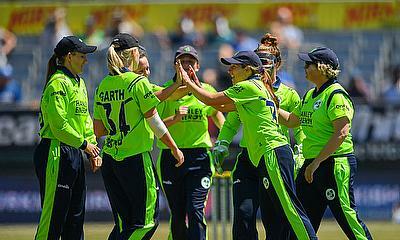 Ireland will play Scotland and Zimbabwe will take on Bangladesh in the semi-finals of the ICC Women's World T20 Qualifier following the final round of group games in Bangkok.